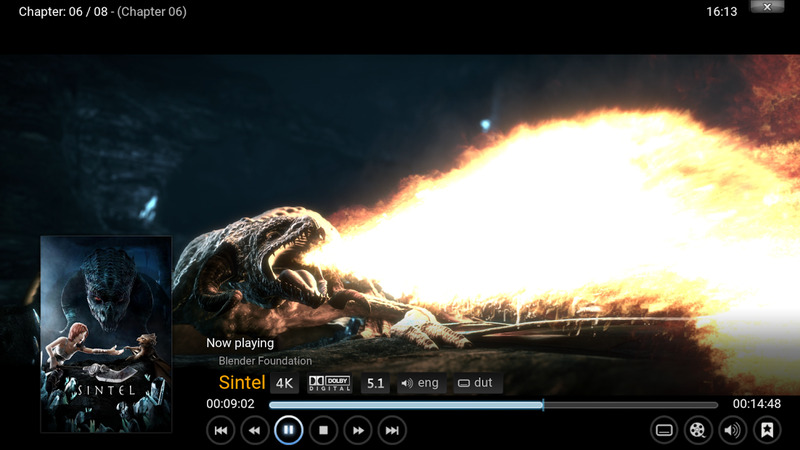 Kodi is an app to turn your Android device in a quality media center. It was initially designed for the first Xbox to be a media player for the living-room. It is easy to use and it allows you browse and watch videos, photos, podcasts, and music from our own files. But I’m sure you know about that if you already use Kodi on your devices. Probably you will know as well that Kodi doesn’t stream content to Chromecast, so bad… But today we bring to you a tutorial to learn how install Kodi and send its content to your Chromecast. There are two ways you can stream content to Chromecast from your Kodi-connected Android device: the long, but power-friendly way or the quick, but battery-intensive, route. 1- Download on your Android, the next apps and files: ES Explorer Files, Kodi, LocalCast and .xml file PlayerFactoryCode. 2- Open ES File Explorer, open Settings | Display settings and make sure “Show hidden files” is ticked. 3- Make sure your Kodi or XBMC media centre is connected to the Kodi app. 4- Once done, go into ES File Explorer again and open the Downloads folder. 5- Here you should find the PlayerFactoryCore.xml, file that you have downloaded before (if not, navigate to where your downloaded files are saved). 7- Once open, click through Files | .kodi (or .xbmc, depending which one you’ve used) | userdata and then paste the PlayerFactoryCore.xml file into this folder. 8- Open Kodi and navigate to any video file you want to watch. 9- Kodi will then automatically launch LocalCast – although Android will ask you which casting app you would like to use. 10- Once loaded, you’ll be prompted to press “Play” and asked which device you’d like to stream to. 11- You’ll then have to click “Play” one more time, and it should, finally, play on your Chromecast, connected TV. 1- Open the Chromecast app on your Android device. 2- Open the menu and select the “Cast screen / audio” option and follow the instructions to connect to your Chromecast. 4- Find the video you want to watch and press play. 5- It will now play out across both devices, but you can’t turn your screen off or take calls. And that’s it! Once you get used to using Kodi, there are many things you can do to improve your user experience. 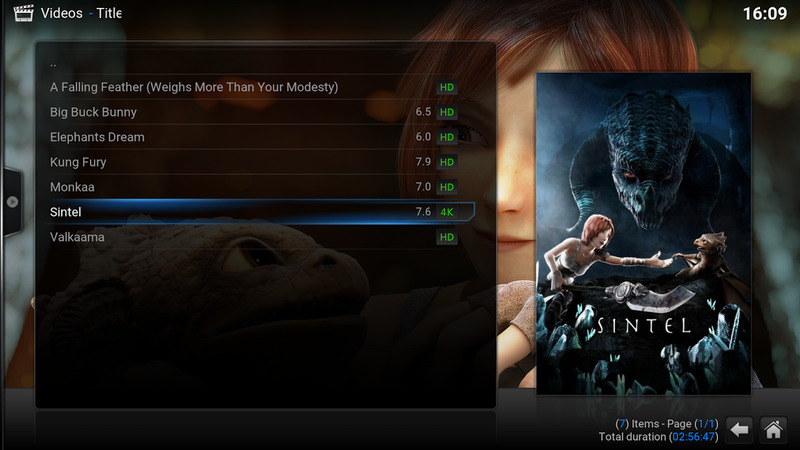 Remember that Kodi is an open source app and that means that the community make a lot of things for it, like new skins, add-ons, builds and many more things.